Turfline Finest Lawn Seed is a superior mixture of grass seed varieties giving you a neat and compact lawn. 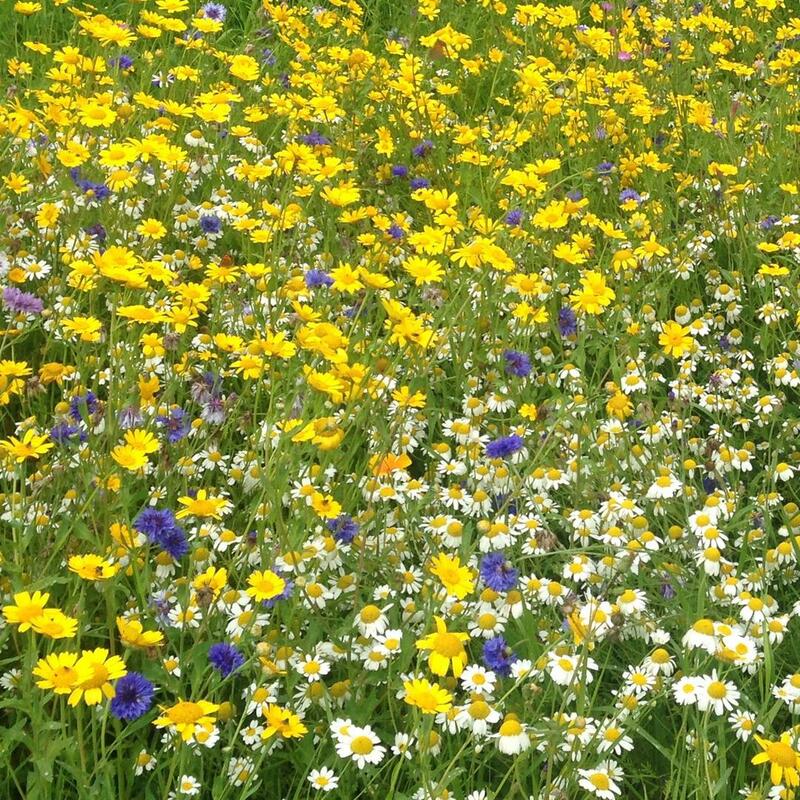 The lower growing and fine leafed species of this mixture produces an attractive lawn and will minimise the opportunity for weed establishment. 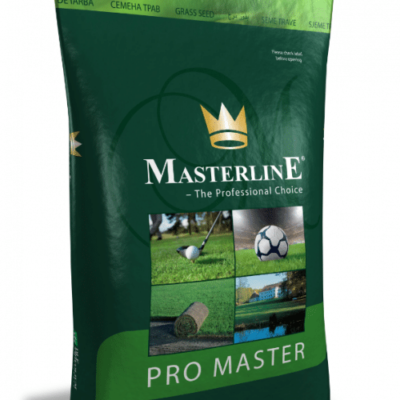 For a top quality lawn, capable of being closely mown whilst retaining a luxury appearance. 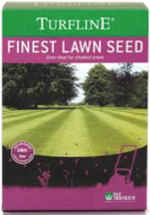 An ideal mixture for fine lawns & shaded areas, can be used for new lawns and patch repair in spring or autumn. 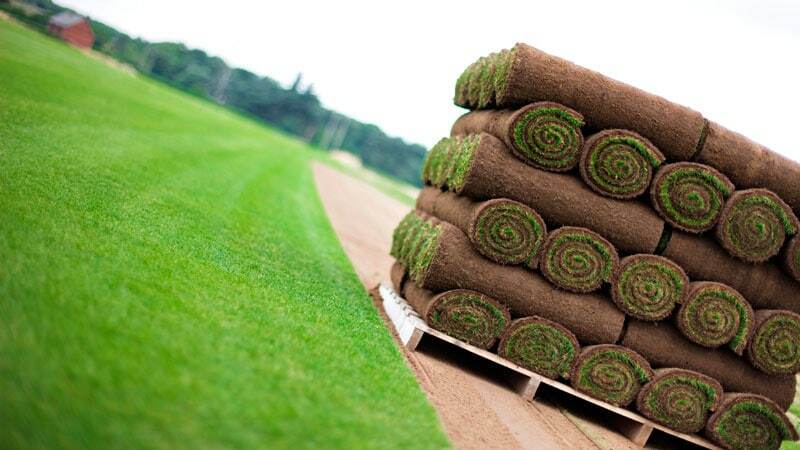 Chewings Fescue, Strong and Slender Creeping Red Fescue, Browntop Bent. Sow between March and October. 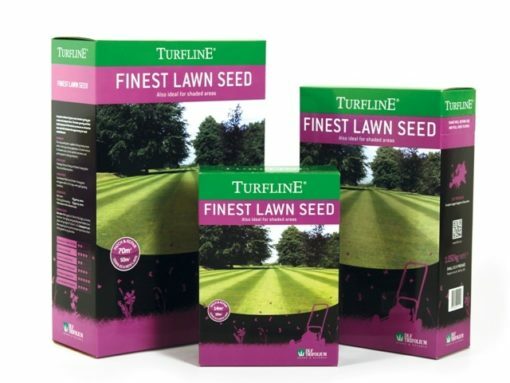 Young grass will appear within 14-21 days under good growing conditions. 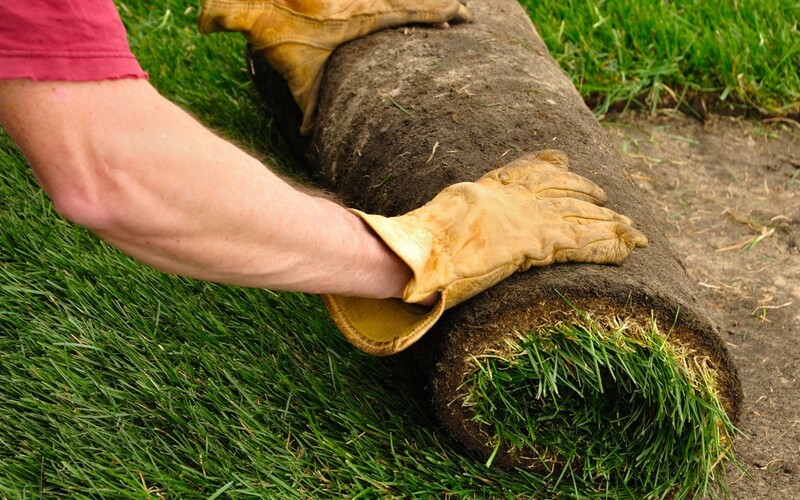 New lawn: When grass is 5-8cm 2-3in) high, cut for the first time. Trim lightly and gradually lower blades to an ideal cutting height of 13mm (½in). Subsequent cuts: Mow regularly but try not to remove more than a third of the growth.